Hewlett Packard Enterprise has agreed to buy SimpliVity for US$650 million as expands its hyperconverged offerings, and analysts believe it's a great deal. SimpliVity makes management software that helps administrators gain control over data-center resources. The tools help enterprises make efficient use of server, storage and networking resources. For months, HPE was rumored to be pursuing SimpliVity, which also offers convergence tools for servers from Dell, Lenovo and Huawei. Hyperconvergence companies are a hot commodity. Nutanix, a top player in the market, went public in September last year. Hyperscale companies typically have virtualized environments so computing resources can be scaled quickly. HPE is aggressively chasing cloud deployments with its hyperconverged hardware, and SimpliVity's tools will fit into those offerings. The acquisition is a big deal for HPE, said Patrick Moorhead, principal at Moor Insights and Strategy, in an email. "I predicted HPE would make infrastructure purchases once they started to spin-merge their services and software divisions," Moorhead said. 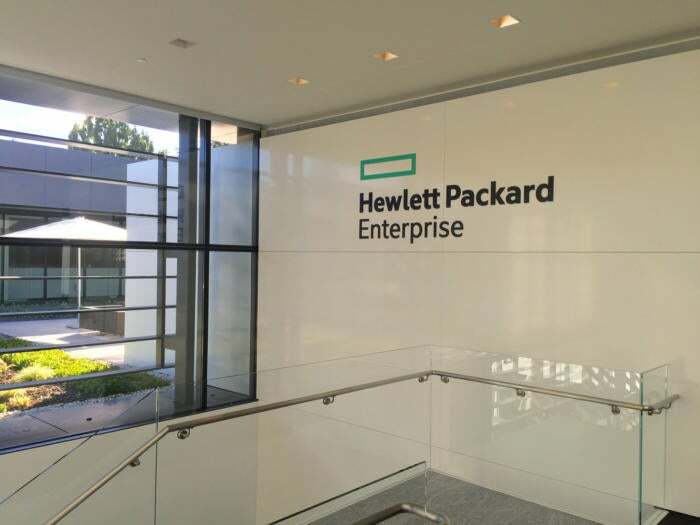 HPE recently sold its software assets to Micro Focus and spun off its services assets, merging them with CSC to create a new company. SimpliVity was valued at more than $1 billion late in 2015, so HPE got a good deal, said Charles King, principal analyst at Pund-IT. HPE is adding good assets to its growing hyperconverged portfolio, he said. "SimpliVity will be better under the broad wings of HPE," King said. HPE's acquisition of SimpliVity will give it a leg up on Dell and Lenovo, King said. Those companies offer servers with SimpliVity as well as products based on Nutanix technology. Once the deal is complete, HPE will offer the SimpliVity Omni Stack software with its ProLiant DL380 servers. The company will also integrate SimpliVity hyperconverged systems in Proliant servers in the second half of this year. SimpliVity customers won't be affected by the acquisition, HPE said. HPE also reassured customers that it would continue offering the HC 380 and the HC 250, which are hyperconverged systems with virtualization technology from VMware. Dell last year acquired EMC, which owns VMware. Since then, HPE has been trying to cut EMC assets from its product lines. But it'll be harder for it to cut products based on VMware, which dominates virtualization deployments. HPE is also looking to change data center architectures with The Machine, which will use new types of memory and storage and high-speed laser interconnects to link resources in a data center.